From spending a tense morning with your partner at IKEA to meeting your future in-laws. Tackle the impossible with your favorite philosophers. Imagine they’ve come to talk over some of life’s big (and not-so-big) challenges. 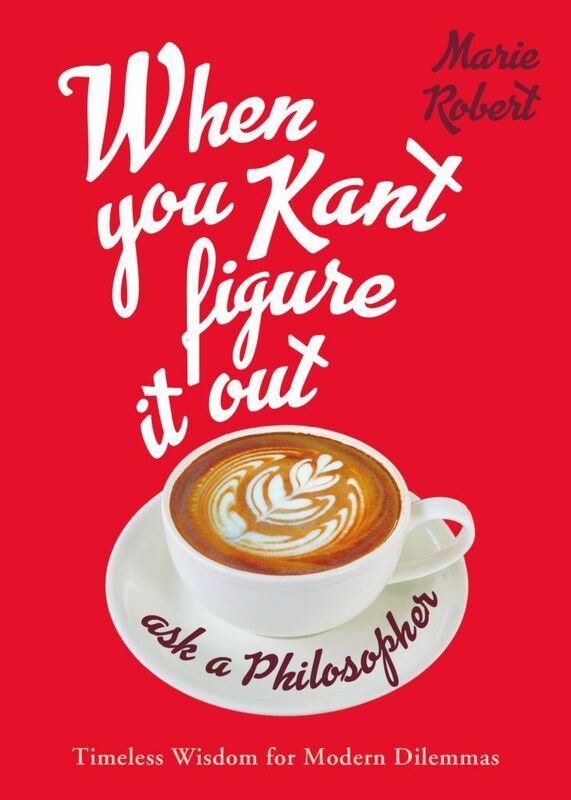 How can Kant comfort you when you get ditched via text message? How can Aristotle cure your hangover? And how can Heidegger make you feel better when your dog dies? In twelve clever, accessible chapters, the greatest Western philosophers jump down from the bookshelf to help us face and make light of some of the daily challenges of modern life.